Страница доступна только на английском языке. Мы сожалеем! 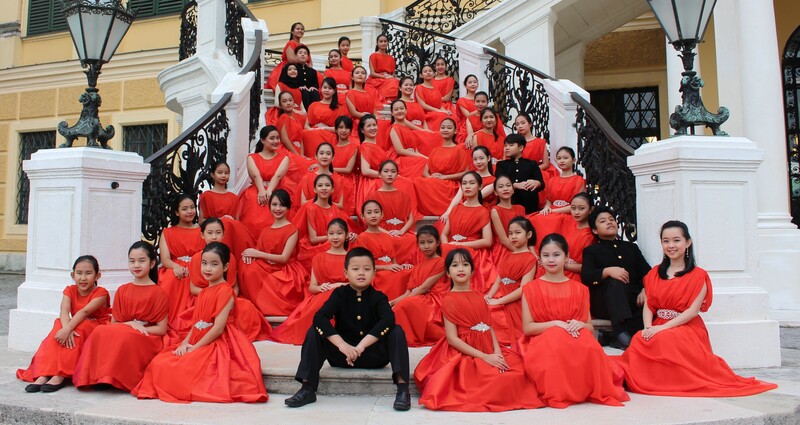 The Resonanz Children’s Choir (TRCC) is an award-winning children’s choir based in Jakarta, Indonesia. Most of its members are students of The Resonanz Music Studio, a music institution led by Indonesian maestro, Avip Priatna. The choir was founded in 2007 and the conductor is Devi Fransisca. In 2012 TRCC became the Champion Children’s Choir at the Bali International Choir Competition. Then in the following year, TRCC competed at the Hong Kong International Youth and Children’s Choir Competition and won six prizes in which were among others first prizes in both children’s and folklore categories and the title of ‘Choir of the World’. In August 2014, TRCC won another six awards which includes best interpretation for Zoltán Kodály composition and the Grand Prix Award at the 10th Cantemus International Choir Festival in Nyíregyháza, Hungary. Recently, in July 2015, TRCC competed at the Golden Gate International Choir Festival in San Francisco and won several prizes which includes among others first prizes in both the Children’s Historical category, and the Children’s Folk category. folk. Pro Musica – Magnolia, children´s choir was established at the Basic Art school Michalovce (Pro Musica) in 1998 and at Basic Art School Sobrance (Magnolia) in 1985. Their choirs work together as union since 2010. In concert the choir consists of 70 children, ages 8-17 years. The choir’s establisher, artistic manager and conductor is Mrs. Viera Dzoganova. The choir has won many prestigious prizes around the world, and has taken part in many international choir festivals. Mostly in Europe (Czech Republik, Belgium, Italy, Finland, Spain, Great Britain, France etc.) but in 2015 the choir won the Serenade Choral Festival in Washington DC and they have made two concert tours in Mexico. 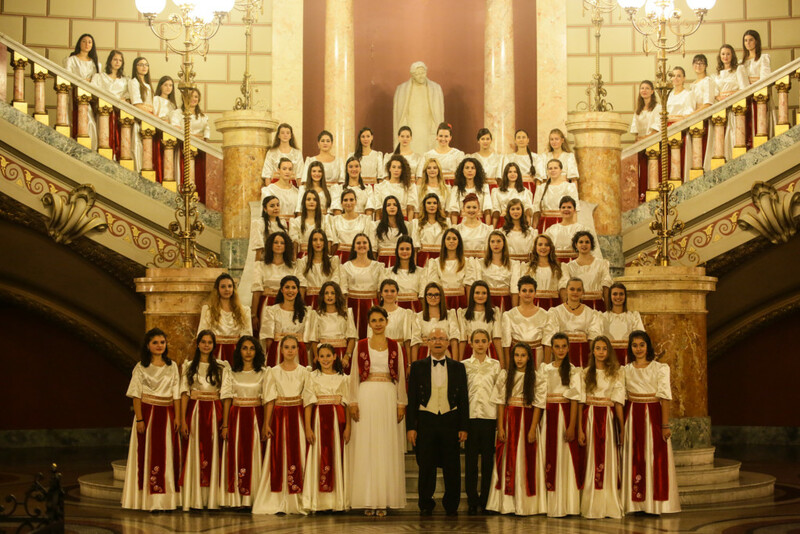 The “Symbol” Choir was founded on September 18th, 1990 by professor Jean Lupu, under the high patronage, and with the blessing of Patriarch Teoctist, the former Head of the Romanian Orthodox Church. All members of the choir are excellent musicians and good Christians, preserving and representing successfully Symbol’s unique voiceprint within the Romanian choral scene. “Symbol” has performed on the most prestigious scenes all over the country: the Palace Hall, the Radio Hall, the Romanian Athenaeum, the Opera House, the Music Academy, the Houses of Parliament, the Cotroceni Palace, as well as in various churches and cathedrals in Bucharest, and all over Romania. Moreover, a special importance should be given to the fact that the famous George Enesco Festival includes annually in its program at least one concert to be performed by “Symbol”. The choir’s discography is also extremely impressive and extensive, counting over 100 choral works recorded for the National Radio Station, in Kardex, 16 LP’s (of which 4 CD’s and 4 similar audio cassettes), other 16 CD’s and also a video cassette (“The Angels’ Voices”, 1992), containing a shot made from several Symbol’s performances at church services, recorded in different monasteries from around Bucharest. The choir’s main conductor is PhD. Senior Lecturer, Luminiţa Guţanu Stoian born in Moldavia. It is also worth mentioning the fact that “Symbol” was twice in a row (2001, 2002) included on the list of nominees for the Romanian Music Awards, for its first 2 CD’s, along with other famous Romanian artists and musicians such as Ion and Mădălin Voicu, Dan Iordăchescu and the “Madrigal” Choir. Founded in 1994, Bogazici University Music Club Jazz Choir performs choral jazz standards and contemporary compositions. Since 1995, the choir has been in pursuit of new experiences on stage for both the musicians and the audience. All of the members of the choir are from different disciplines with a passion for choir. This passion leads the choir to get involved in various musical platforms. In 2008 ”Vokal Total” which was held in Graz, Austria, the choir was granted with ‘Silver Diplom’ in both pop and jazz categories. Later in “WORLD CHOIR GAMES” Shaoxing 2010, the choir took part in “Chamber Choir”, “Contemporary Music” and “Jazz” categories and had three gold prizes. 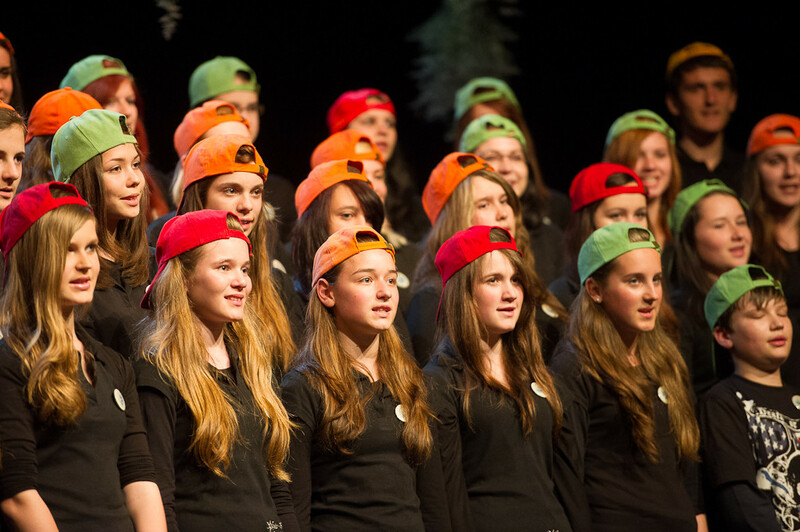 In the summer of 2013 the choir participated in Bonn Youth Choir Festival and Eurotreff in Germany. In the summer of 2014 the choir went to World Choir Games as the only representatives of Turkey, where 25000 participants are involved, and returned back with two silver diplomas. KLAPA is a type of musical group that is assembled mostly of capella singers. In some forms, klapa is accompanied with a guitar or some similar instrument. The origin of this type of singing comes from Dalmatia, southern part of Croatia: people used to enjoy their free time just by being together, talking and singing without instruments (mostly men). Later, it became part of a musical theory, rules have been regulated, so today klapa (male or female) is formed by 4 types of voices. Klapa Volosko was founded in 2001. The name “Volosko“ comes from the small town Volosko, situated near Opatija. From the beginning, klapa Volosko is led by maestro Darko Majstorović. Klapa’s programme consists of traditional chants and songs from the Kvarner and Istria regions, as well as from the Dalmatian area, but also presenting original compositions of Croatian composers of any generation. Those chants usually speak about the sea and the hard life of the fishermen, but also celebrate love, the homeland and joy of life. All chants are written in four-part sections – for soprano, mezzo-soprano, alto and second alto. 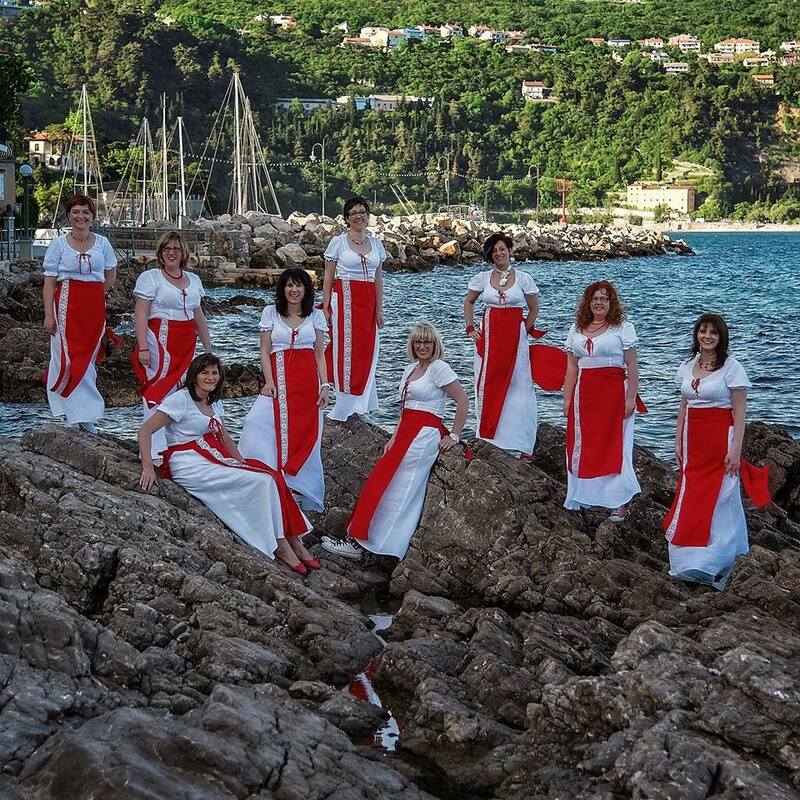 The ten acapella female singers from klapa Volosko are sometimes accompanied by traditional musical instruments of this region, especially sopile – an istrian ancient traditional woodwind instrument similar to a modern oboe on which are played numerous chants written in characteristic istrian scale. 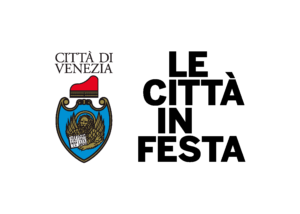 So far, Klapa Volosko has given several concerts in Croatia and abroad (Italy, France, Austria, Hungary, Slovenia, Montenegro) and attended popular Croatian klapa festivals (Buzet, Omiš, Senj). Schola Cantorum Bialostociensis is a female choir associated with the music schools of Paderewski in Białystok. 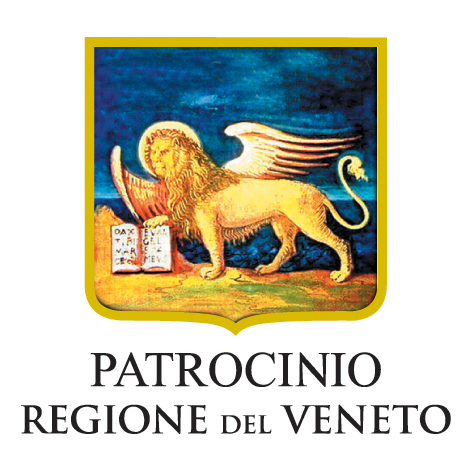 It was founded by prof. Violetta Bielecka in 1987, who served as a conductor and art director until 2006. The choir has been very active from the beginning of its’ activity. It has taken part in the cultural life of the city, the province and the country and represented Poland abroad. SCB has won many awards in competitions and festivals. Since March 2012 the conductor is PhD Anna Olszewska, manager of Artistic Education Unit and leader of the conductor class at Fryderyk Chopin Music University in Bialystok. 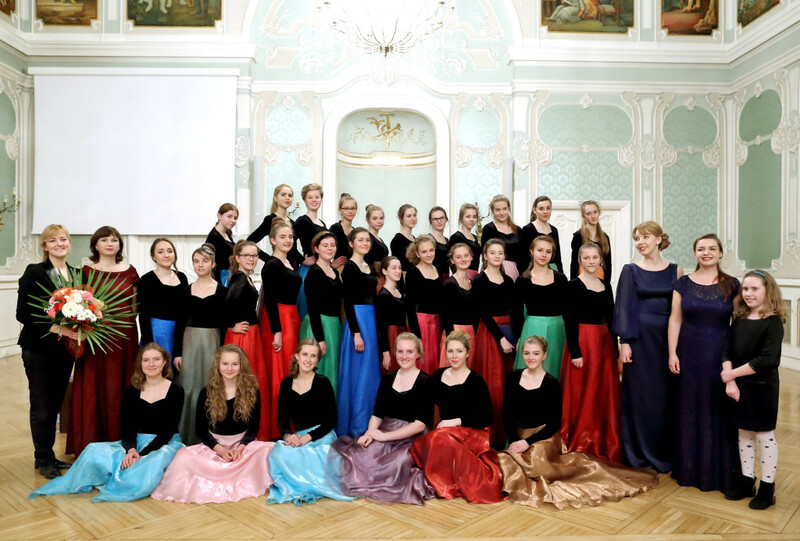 She has been the leader of several important choirs in Bialystok and these choirs have gotten the highest awards during choir contests and festivals in Poland and abroad. They all have both a cappella and vocal-instrumental repertoires. She has made several recordings, CDs and television progammes leading choirs and orchestras. She is also the curator of the ‘Choir Academy – Singing Poland’ since 2015, financed by the Ministry of Polish Culture and Heritage and the National Forum of Music takes factual care of it. Under the leadership of Anna Olszewska Schola Cantorum Bialostociensis has won several awards in Poland and abroad in the categories early music, sacred music, folklore, Catalan music, and special awards for best vocal technique, best performance of the early centuries music, and best conductor. In 2014 in cooperation with SpesMediaGroup – the Centre Of Media Education (the media centre of Lomza Diocese) the choir recorded a cappella music pieces – the record “Singing is the Language of Angels” appeared in “Głos Katolicki” – magazine of Lomza Diocese; 4000 copies were sold.